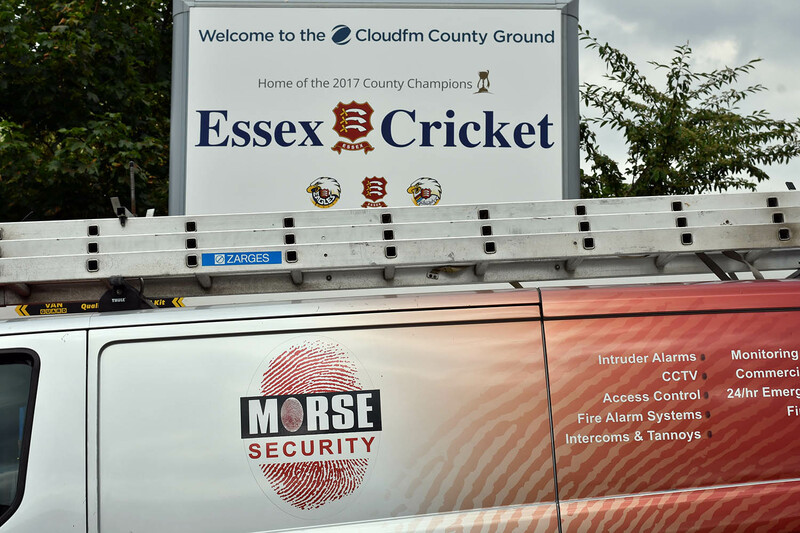 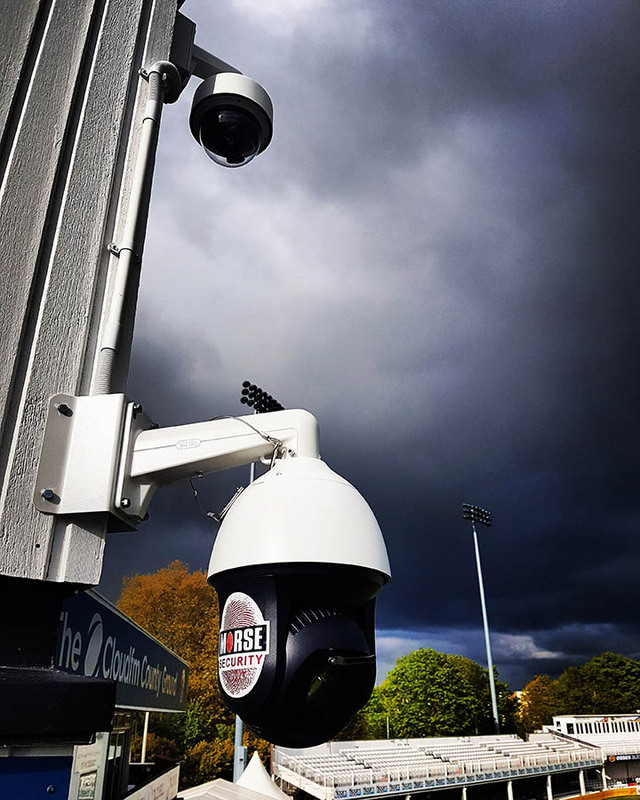 The Cloud FM County Ground hosts local and national games and is based in the heart of Chelmsford. 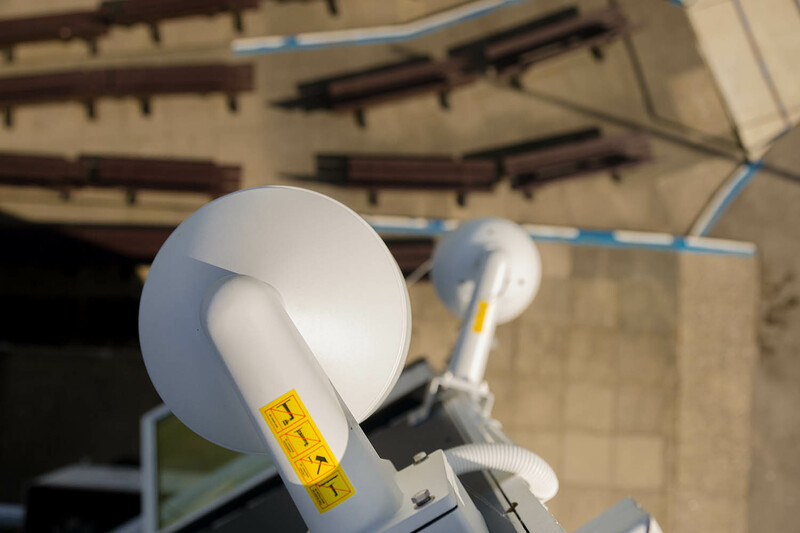 They offer high class facilities for fans and events space alike. 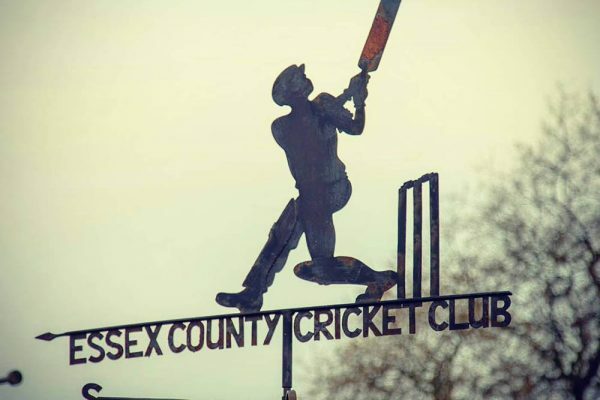 Essex CCC was formed in 1876 as a result of a meeting held at the Shire Hall, Chelmsford on 14th January of that year. 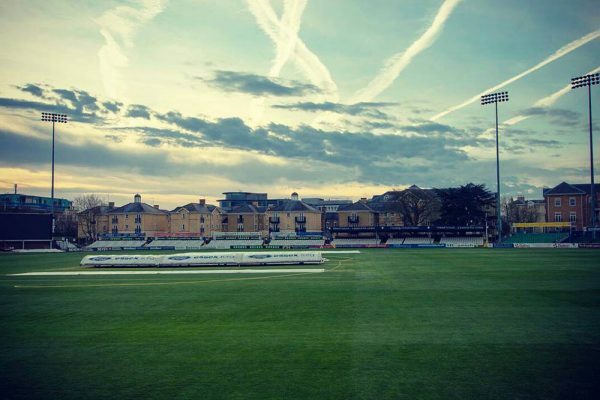 A ground was acquired at Brentwood and a number of matches were played, some against First-Class opposition. 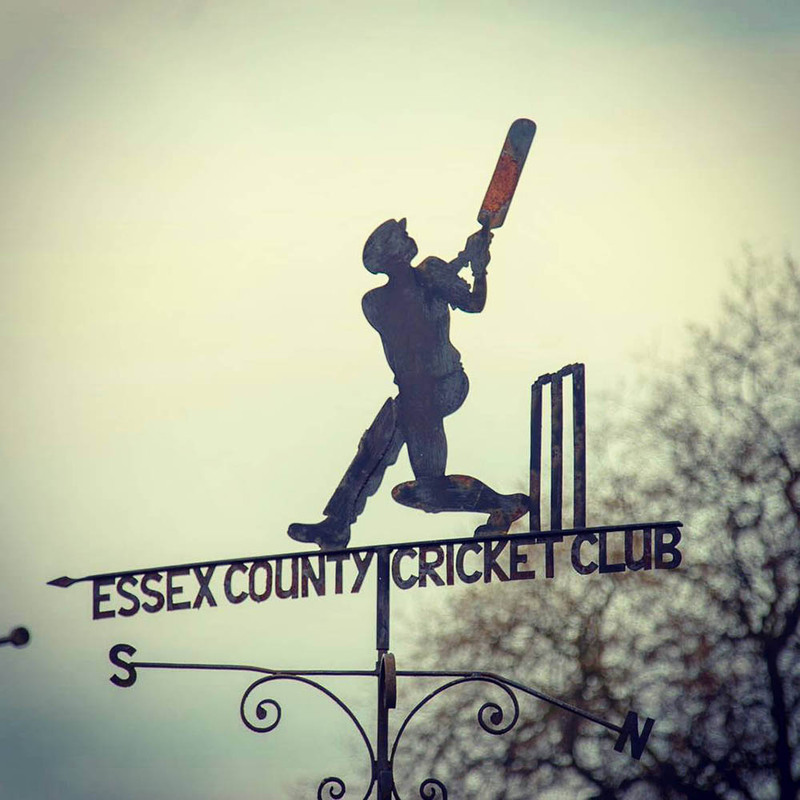 However, it was not until 1894 that Essex were accorded official First-Class status and they competed in the County Championship for the first time in 1895. 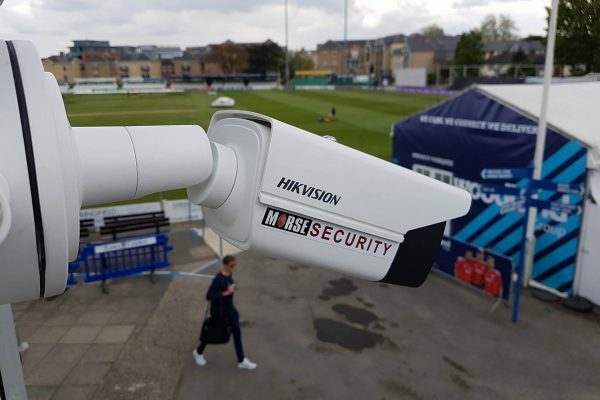 In 1886, the Club moved from Brentwood to Leyton and this remained the headquarters until the 1933 season. During this impecunious time, Essex developed a policy of taking cricket around the County, venturing to Clacton, Southend, Chelmsford, Colchester, Westcliff and Romford as well as continuing to play at Brentwood and Leyton. 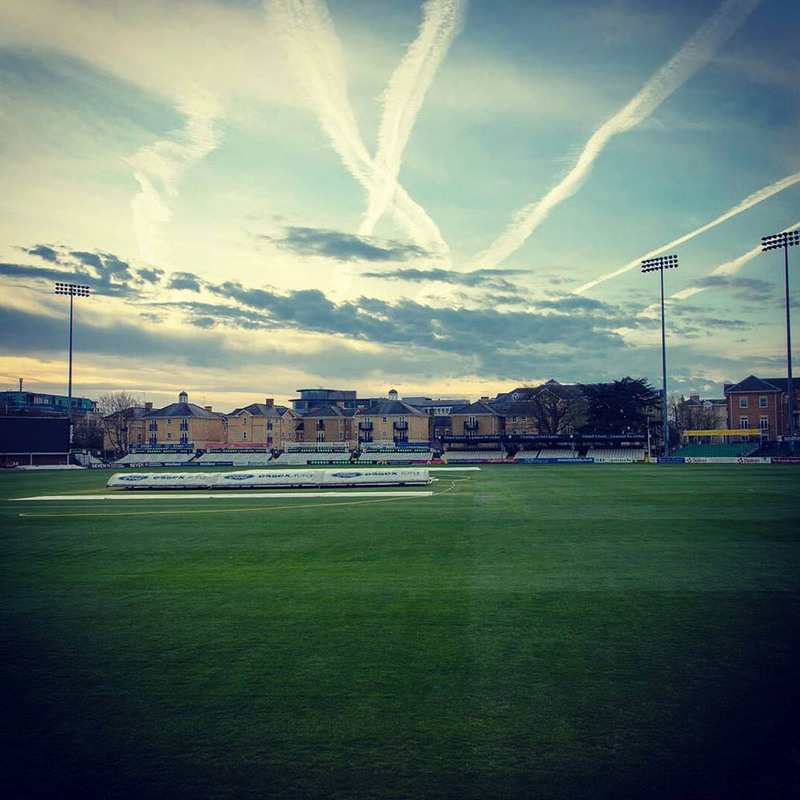 Because of pressure on the Club’s finances and a need to serve the rapidly expanding centres away from London, the Club had to sell the Leyton ground in 1933 – offices were set up in Chelmsford and Ilford was added to the festival weeks. 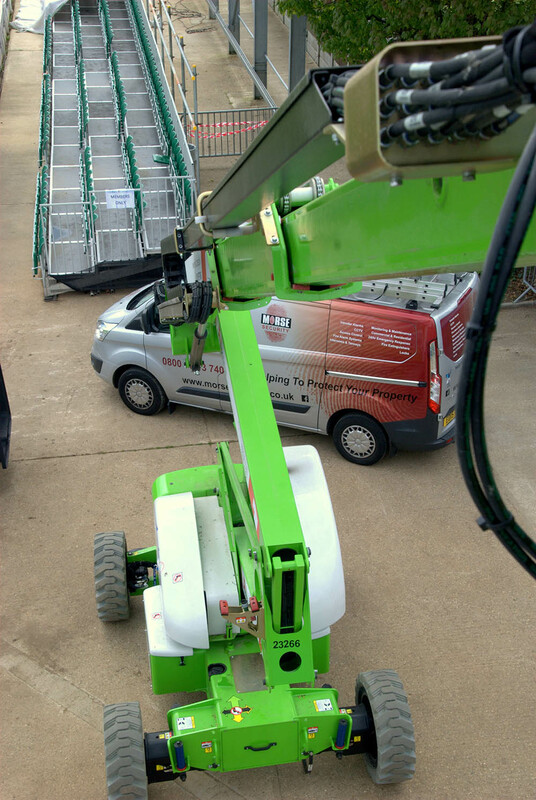 The install was designed and carried out by us in collaboration with the electricians ( Tangent Electrical – Chelmsford). 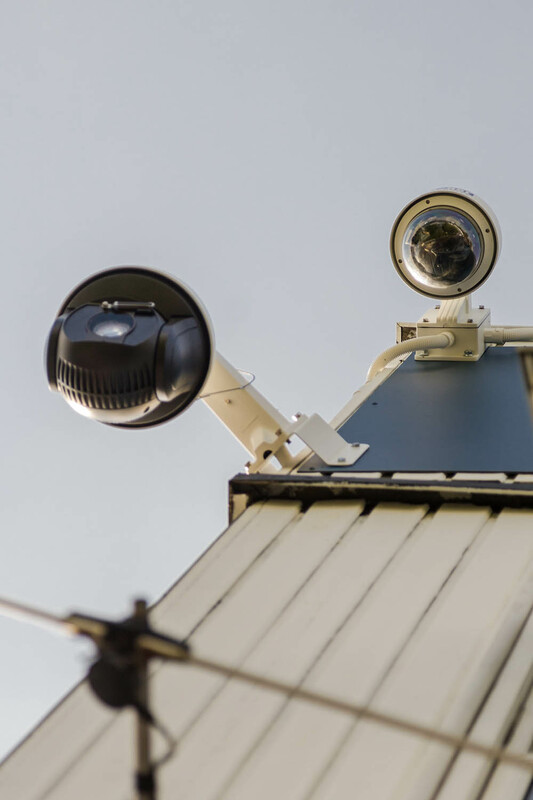 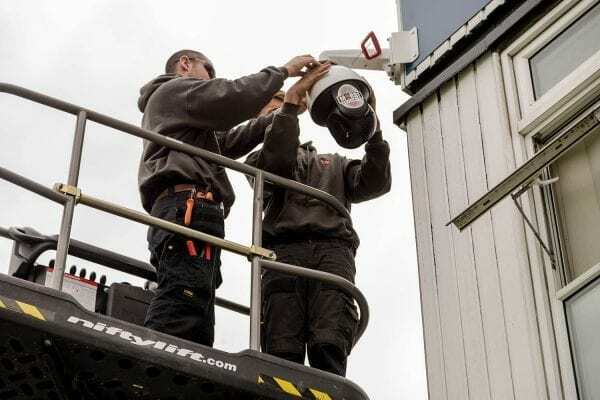 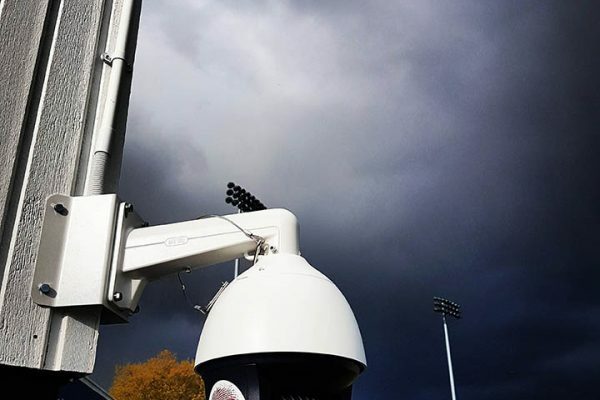 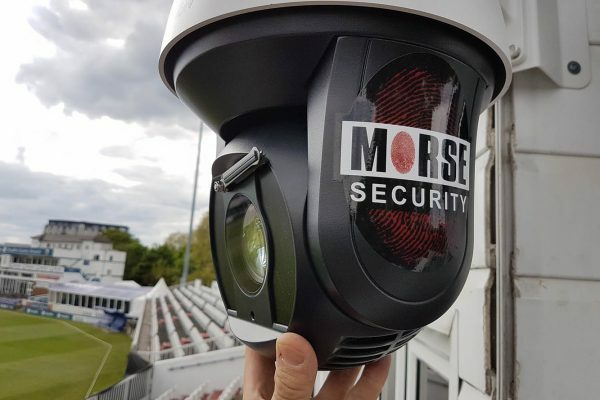 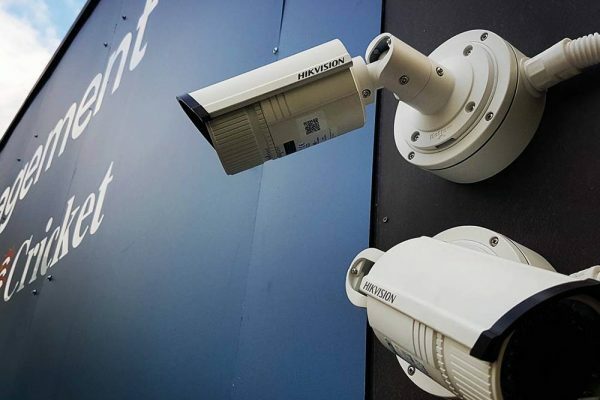 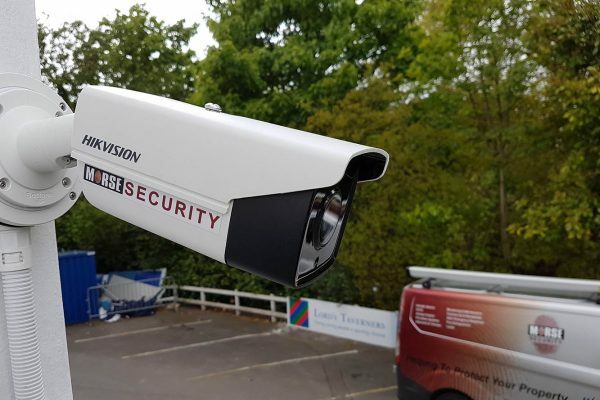 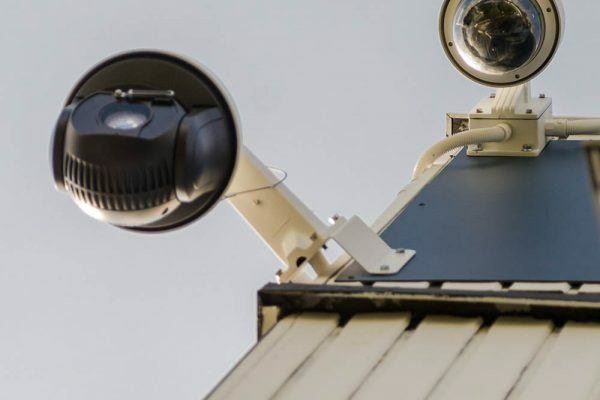 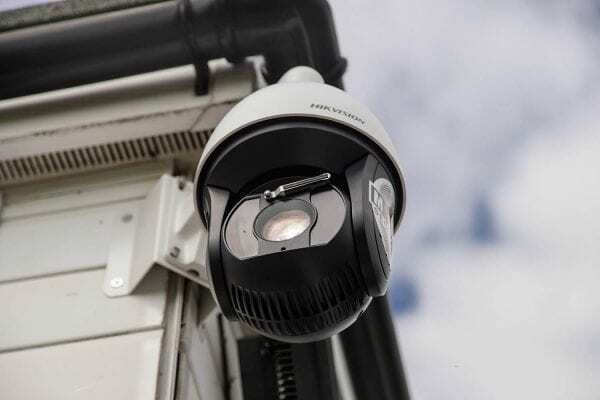 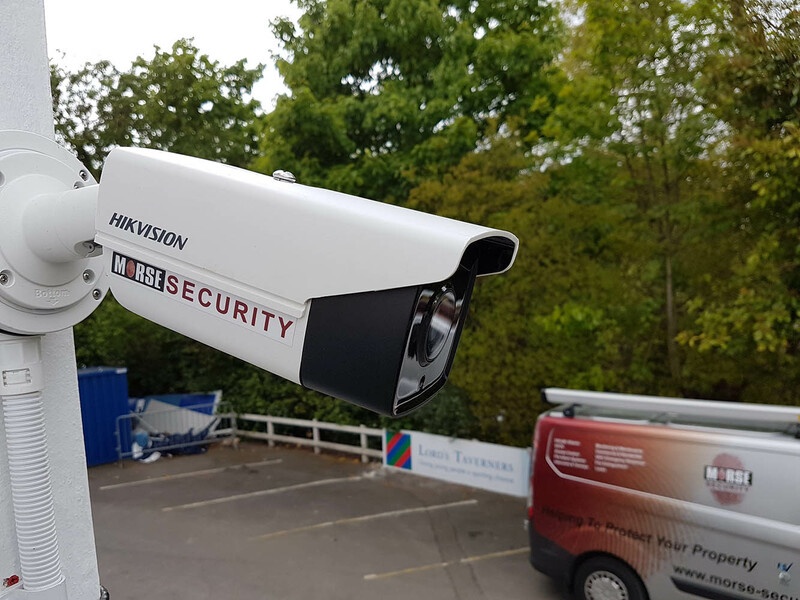 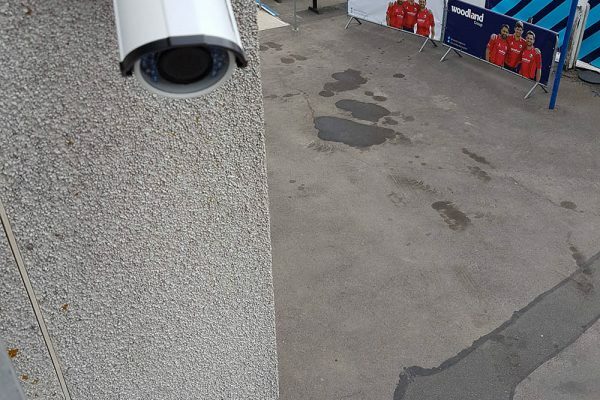 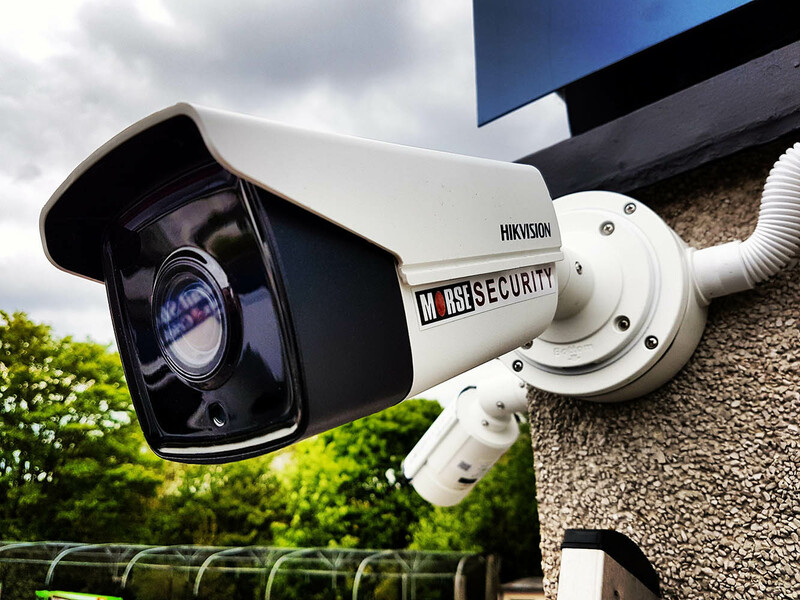 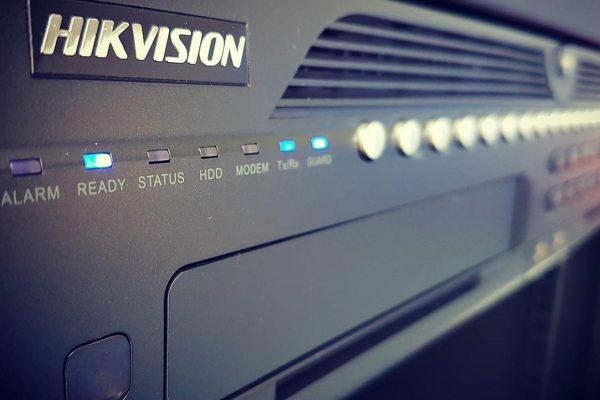 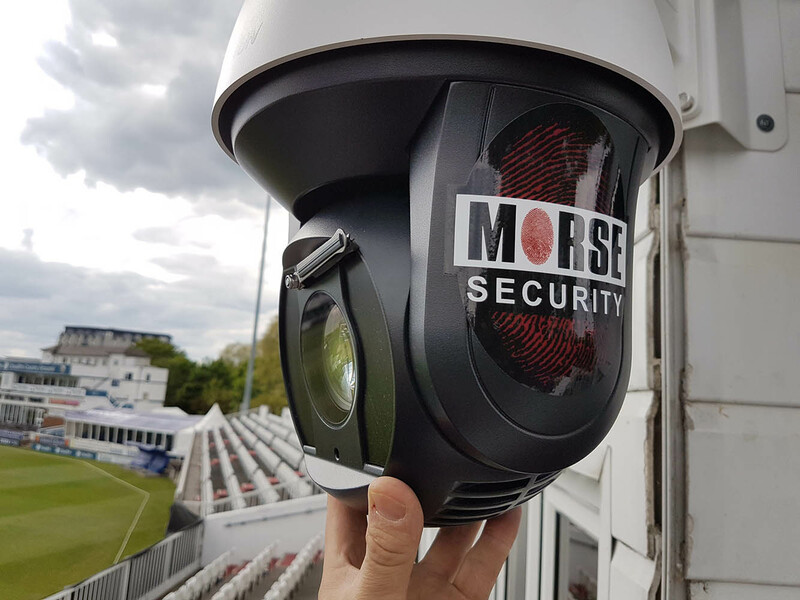 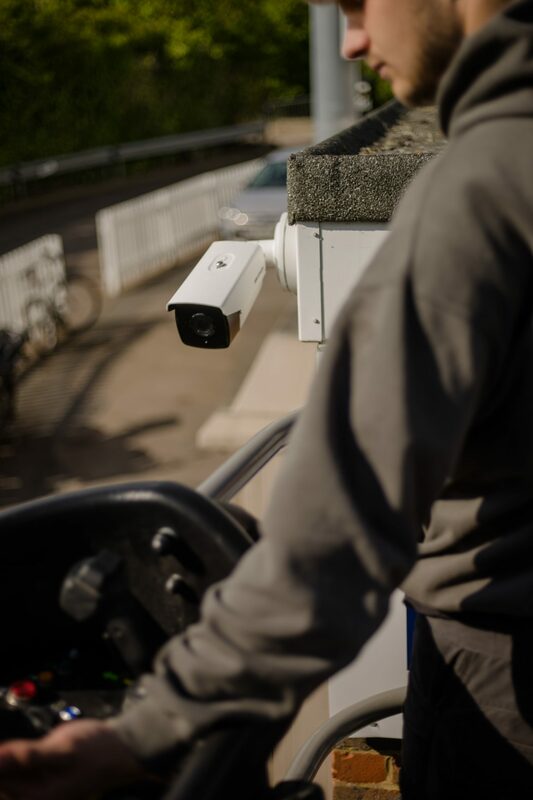 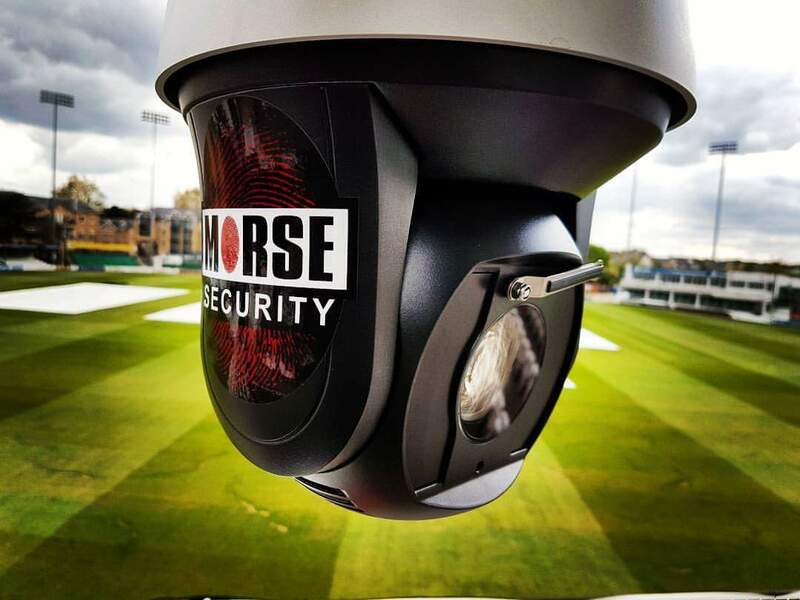 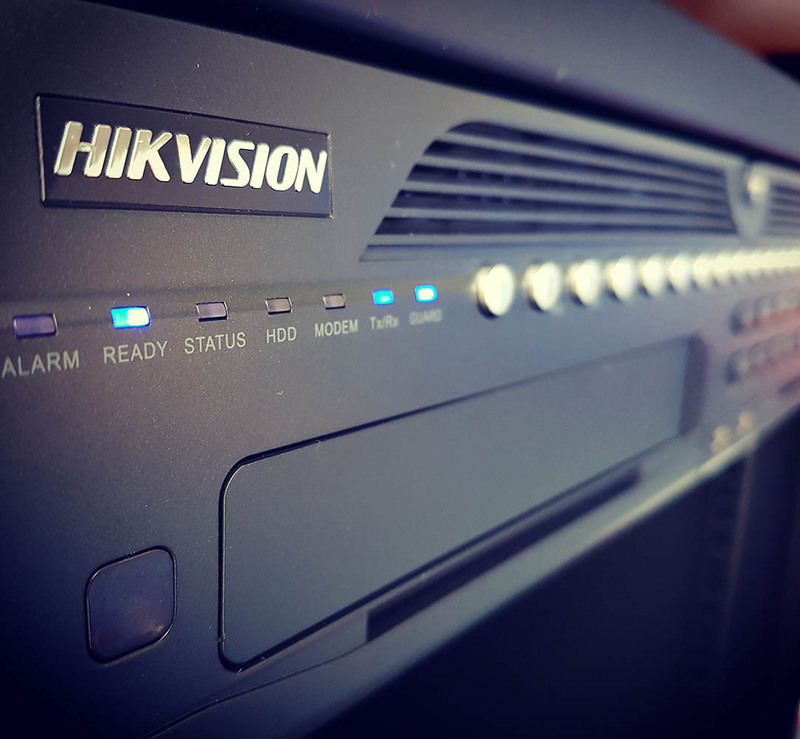 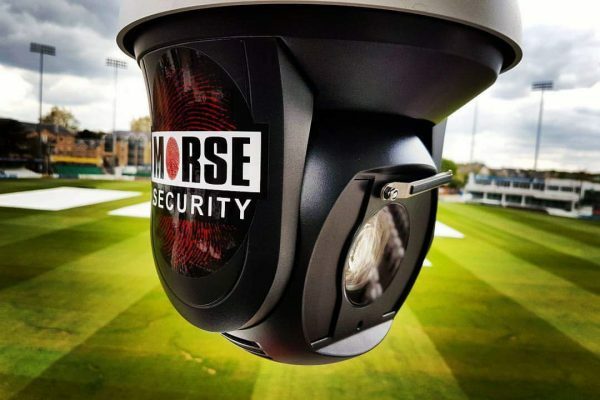 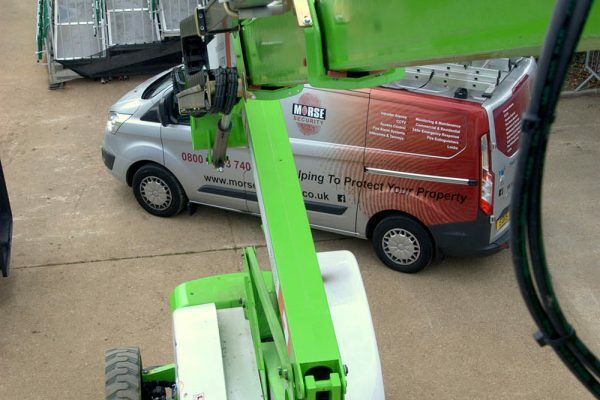 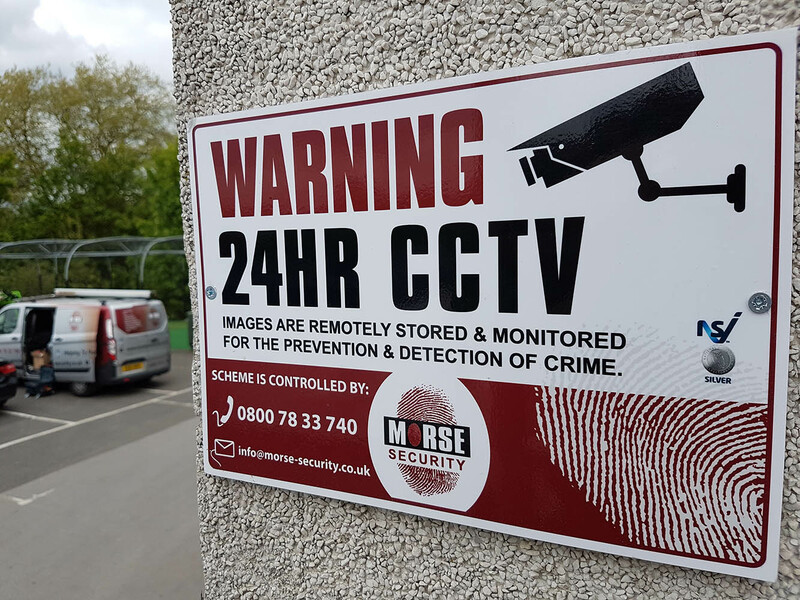 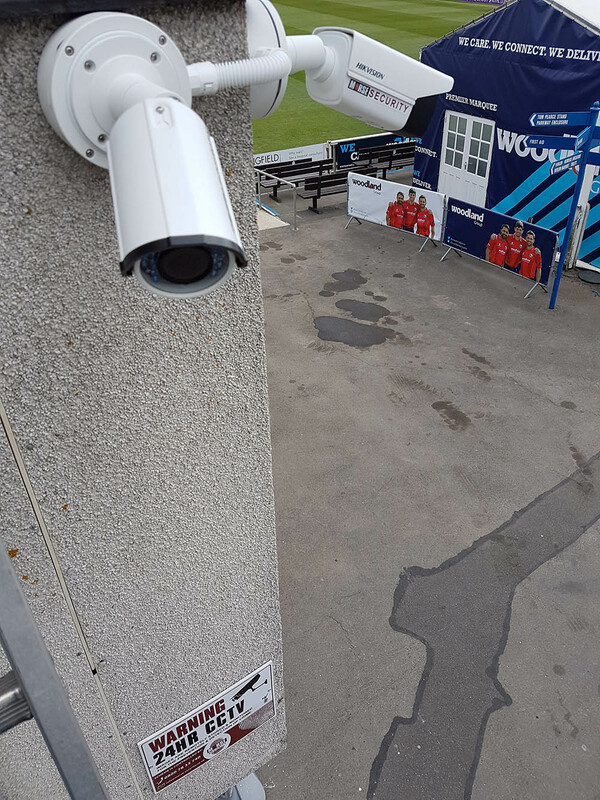 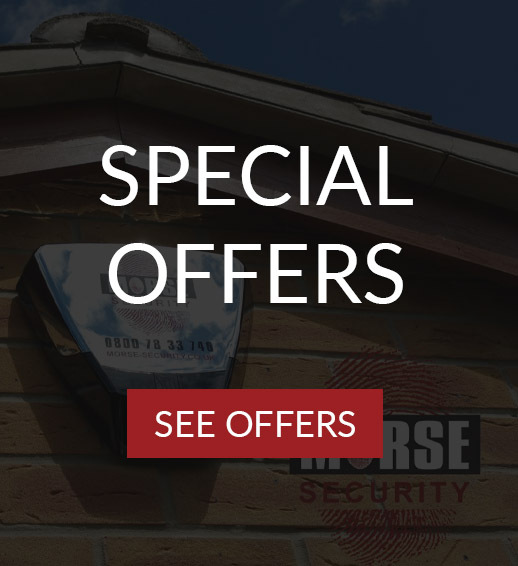 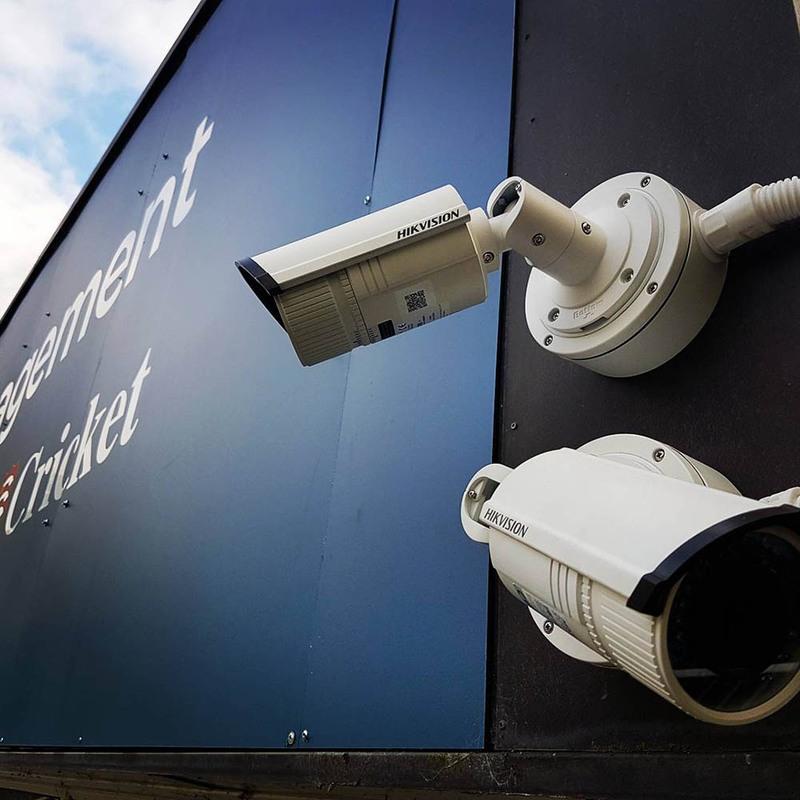 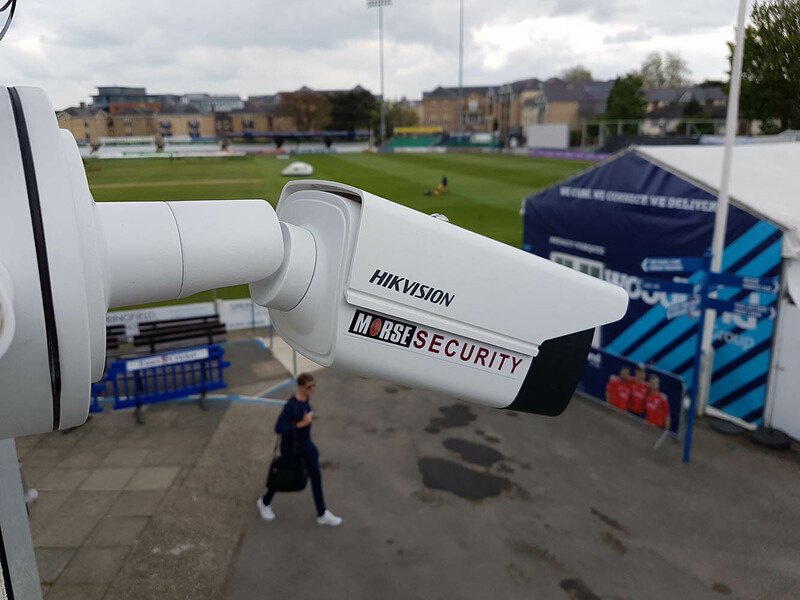 System Purpose (Overall): Design and install a IP HD CCTV system intended to comply with National Security Inspectorate Code of Practice NCP 104 (Design, Installation and Maintenance of CCTV Systems) including the requirements of BS EN 50132-7: 1996, with particular reference to clause 7.11 of NCP 104. 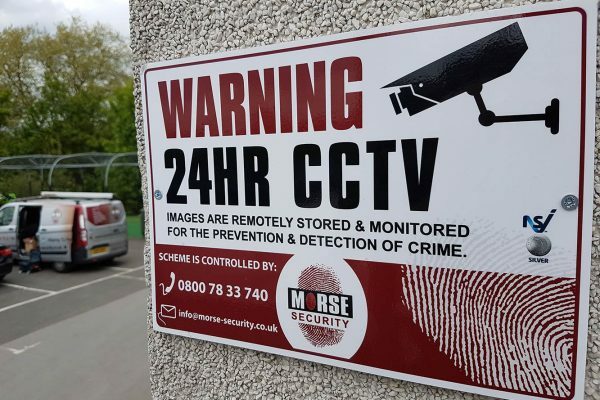 For the purposes of Prevention and detection of crime. 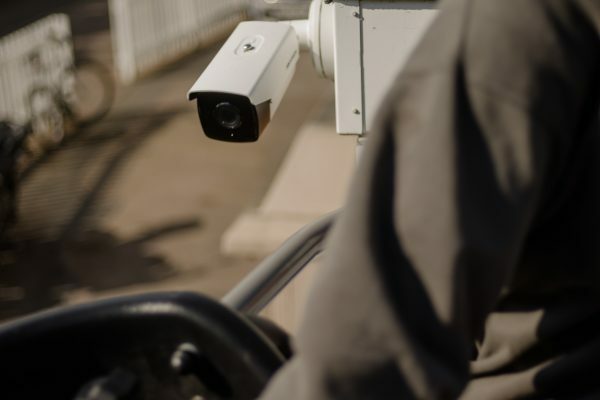 Apprehension and identification of offenders. 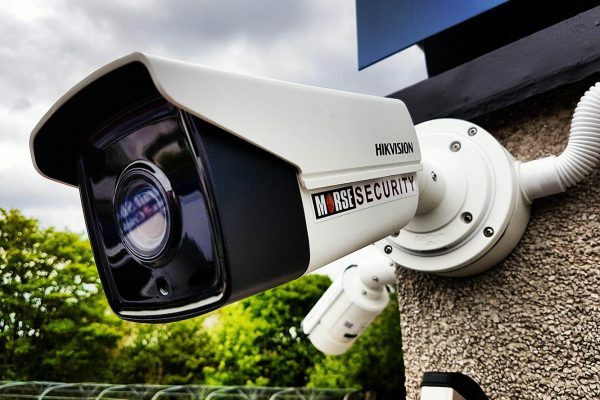 Public and Employee Safety and security & crowd control.